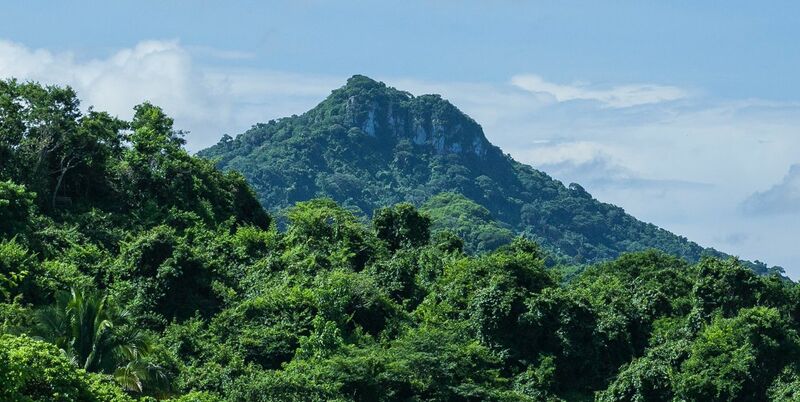 Sayulita and the surrounding jungle and countryside are full of great hikes, up and down hills, along the shore, even up small mountains and flowing streams where you can peruse ancient petroglyphs. 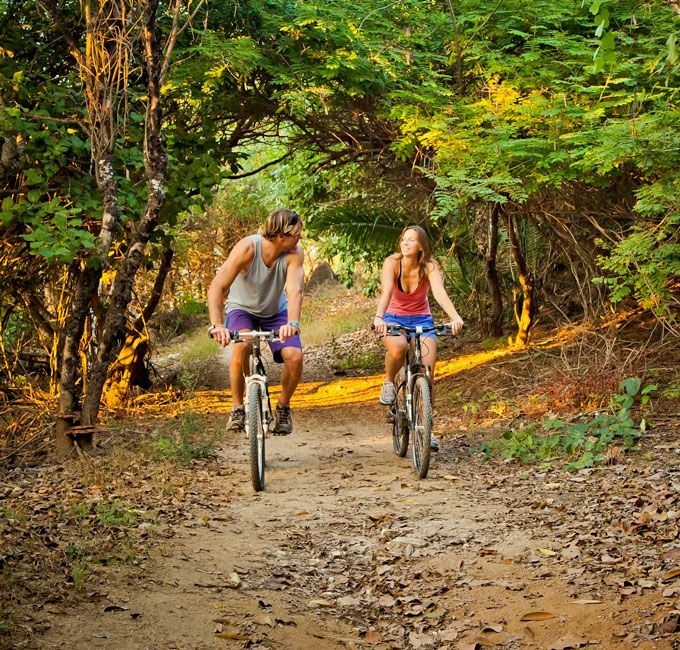 Just head out on a dirt road pretty much in any direction, and within a few minutes you’ll be in the jungle, with the parrots and butterflies, alone or with your friends or partner, discovering the lush, verdant green world that embraces Sayulita. Head north or south from Playa Escondida. 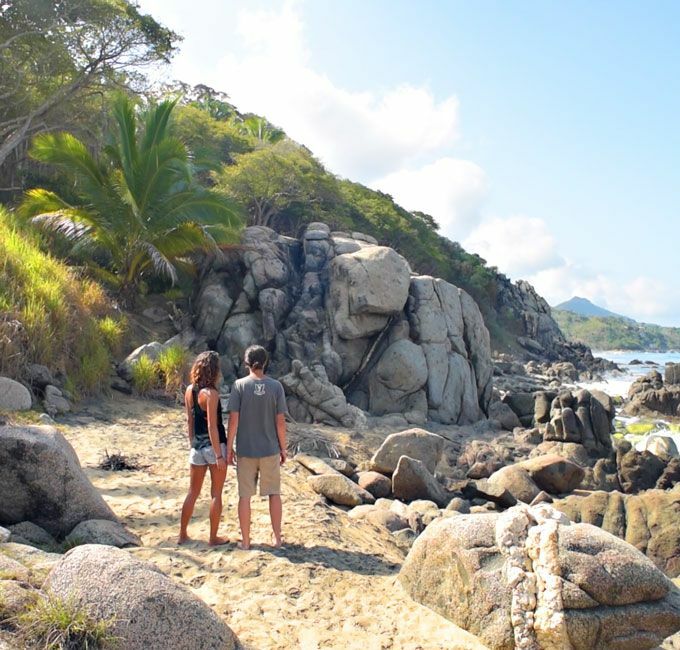 Climb giant boulders and cross from one sandy beach to another. Take is easy, meander and beach comb...or trek it and feel your animal instinct; either way it's great! Rent a pair of mountain bikes and hit the trails! Hills, jungle, beach...good trails are everywhere. on foot, bike or horseback. Live this adventure now. Wind through the jungle foothills of the coastal range. Climb through canyons with enormous rocks and giant old trees. Feel the spirit of ancient natives following this same path to worship their sacred mountain. Finally rise to the crest of majesty and take in the full panoramic of the entire Huichol region. Pure beauty to behold. You've made one day worth many.